Honey bees are something I have been curious about for as long as I can remember. My interest began when my dad used to talk about raising bees with his grandfather. But honey bees aren’t something you just step into. Recently a friend of mine, who also had an interest in bees, bought a couple of hives and we began discussing our common interest. 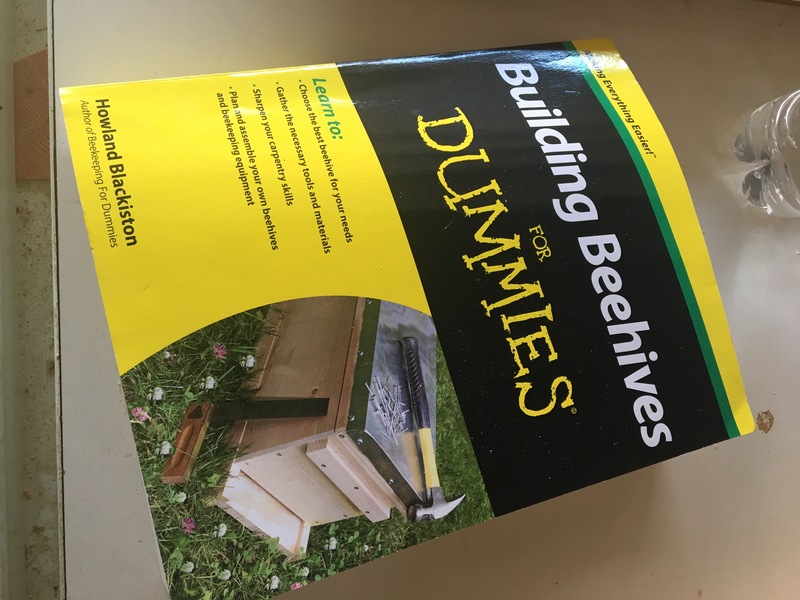 There are many bee keeping suppliers but I really wanted to build my own hives. So my friend bought me this book. As they should be the plans are very detailed and easy to follow. 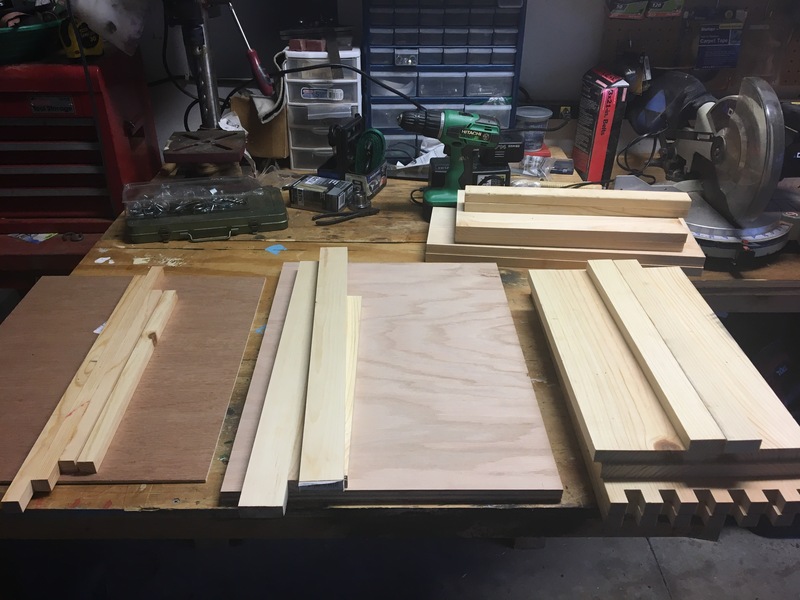 I started by cutting all of my pieces to size first. Mainly because I didn’t want to switch back and forth between a single blade and a stacked dado head that is needed to make the finger joints. In the next post I will put together the base and begin the deep boxes.